NOW, IT'S PASSION FOR SERVICE! We are committed to customer satisfaction. If you are not satisfied with any aspect of your car wash experience, please let one of our service advisors or managers know. If you are satisfied, please tell your friends, family and colleagues about us! Our car never looked so good– thank you for a great job. We just got a Deluxe Detail and carpet shampoo and were blown away by the quality and detail of the service. We dropped off our car with a mildew stench inside and green algae (or something) covering the white paint outside. We picked up a showroom worthy, clean, shiny, pleasant smelling car! We couldn't be happier. We will use this service more often and recommend Fly's highly to anyone who needs a car wash.
More than happy with the results. 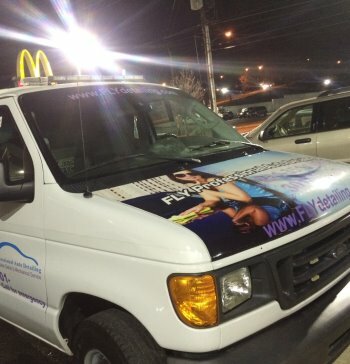 I recently had to take a friends vehicle to get detailed and I ran across Fly Professional Detailing. They are an environmentally friendly car wash and detail service; they do not use any harmful chemicals, and reuse all of their water in the automatic car wash. Also they only use hydraulic pumps, to eliminate oil use. They are quick and friendly and have really great prices as well. Thank you thank you thank you... I will call you again. I couldn't be happier with the job you did on my car. It looks great. I've even had a couple of people ask me if I got a new car! Thanks so much for your great service and I will certainly call you in the future. I told everyone how wonderful you guys are and how impressed I was with your customer service. All horizontal surfaces are clay barred with Velocity. The wax is then removed. A final inspection of vehicle is performed. Our premium package will transform your car inside and out. We’ll focus entirely on cleaning the inside of your car, from backseats to dashboard. Wheel Brite, Tire Dressing, Hand Cleaned Wheel Rims. Road trips and daily use can both wreck havoc on your car’s exterior. We make it easy to schedule your appointment, just fill out the form below. Not having your tires shine, is like having your shoes dirty. We care about the environment and keep water consumption to the minimum. 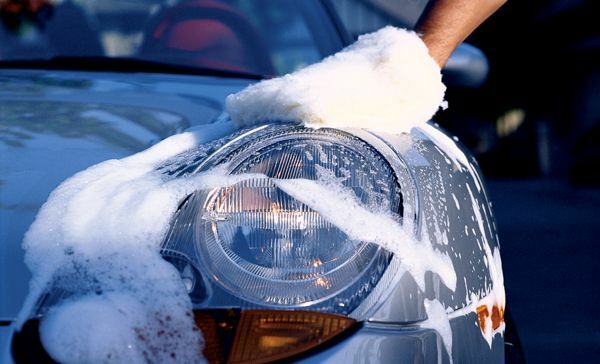 Our detailing service will leave your car shining and smelling like new. Who has time to clean, let us do the dirty work at your own location. Auto detailing is the performance of an extremely thorough cleaning, polishing and waxing of an automobile, both inside and out, to produce a show-quality level of detail. 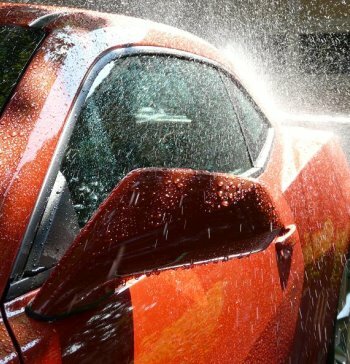 Detailing is done to improve the appearance and maintain the “curb appeal” of your car, to improve the ownership experience, and to maintain a higher sale value. Your proudest moment was when the car was brand new and looked its best. Fly Professional Detailing can bring that showroom shine back into your vehicle with our custom detailing services! 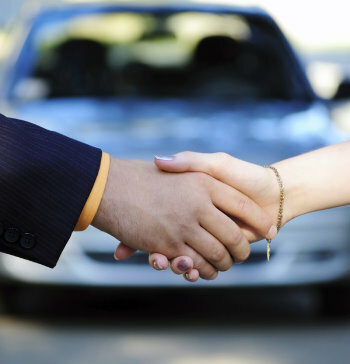 Do you offer multi-vehicle or group discounts? Yes. We would love to set up a multi-vehicle or group discount for you, your friends, or your place of business. How long for my car to be detailed? Our services vary from 2 hours to over 6 hours – depending on your vehicle’s condition and the level of service you require. Did you know that your car’s interior and exterior requires preventive maintenance! Daily your vehicle is under attack by the environment and by the use of your vehicle regularly. Acid Rain, Bugs, Birds, Road tar all take a toll on the exterior surface and paint of your vehicle. 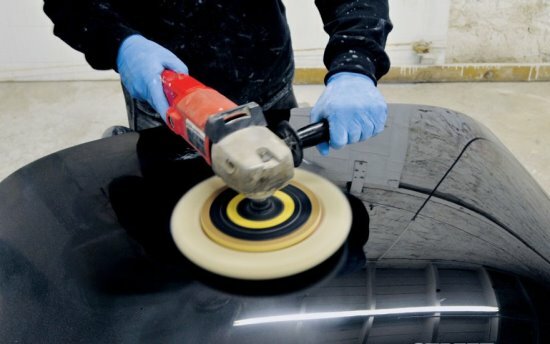 In order to protects and prolong the life of your vehicle it is important to have your paint, rubber, chrome, trim, leather, cloth, and other surfaces taken care of regularly by a professional detailer. This is why FLY Professional Detailing will like to help your vehicle. Please contact one of our representatives to schedule an appointment TODAY! The days of bringing your vehicle to the detailing shop are over, have the detailing shop come to you instead. We Never Stop Until you Are 100% Satisfied with our work. That's our mission and our promise to you! We are a locally owned company. 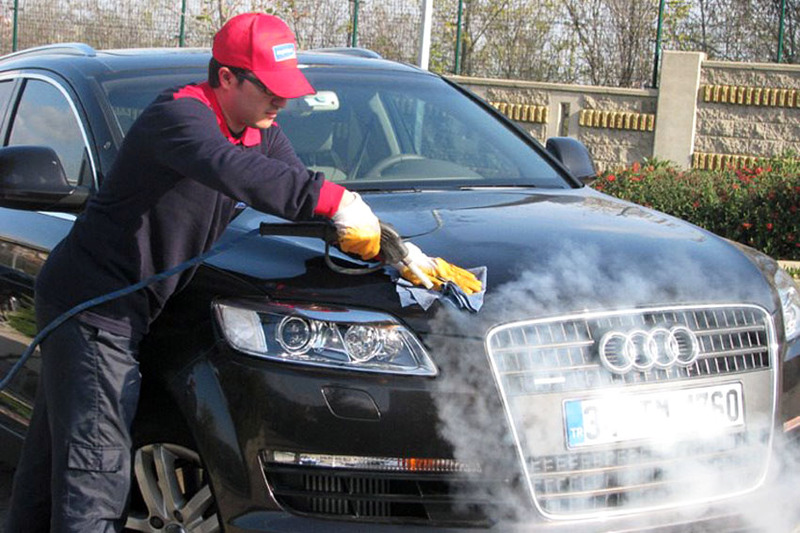 Our highly qualified technicians bring their expert experience in the automotive industry to every job, providing thorough car washing and detailing services at a reasonable price.